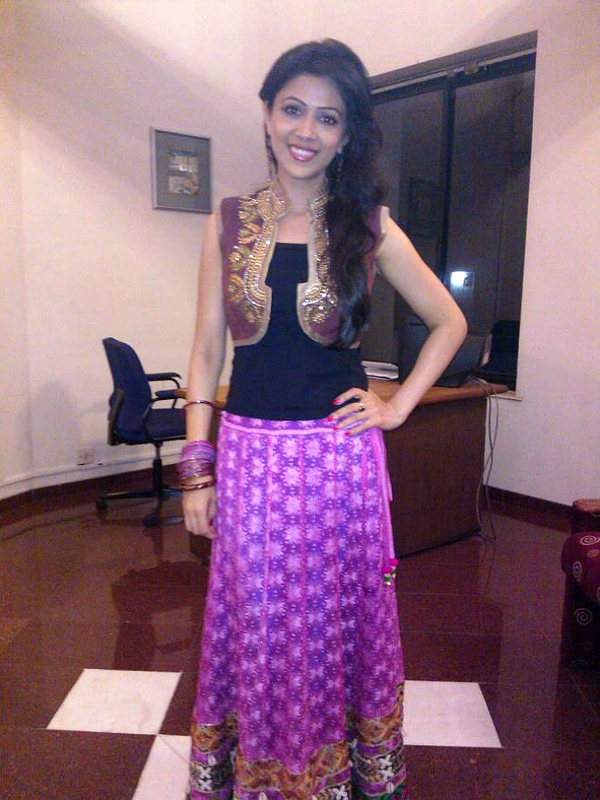 Indian television star, Sheetal Dabholkar was seen sizzling wearing designer Devika Sethi’s gorgeous pink skirt and jacket at the musical launch of her Marathi flick, ‘Campus Kutta’ where the actress is playing a role of a journalist. 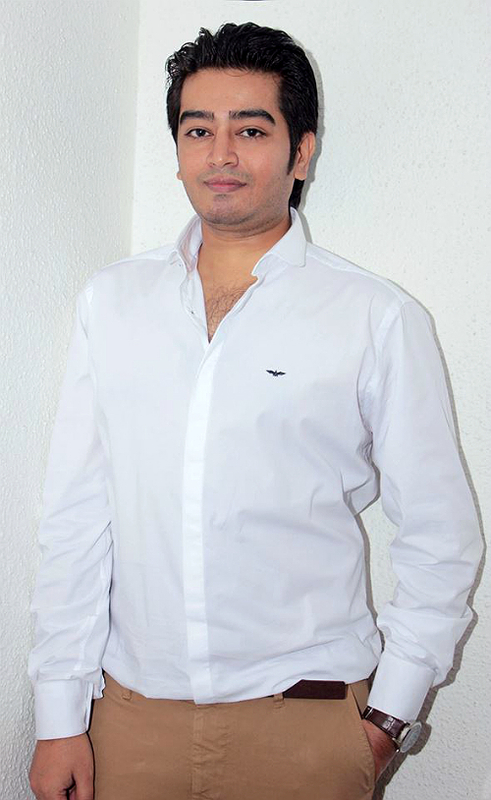 Prathamesh Gaved has produced the movie, which is directed by Sanjiv Kolte. 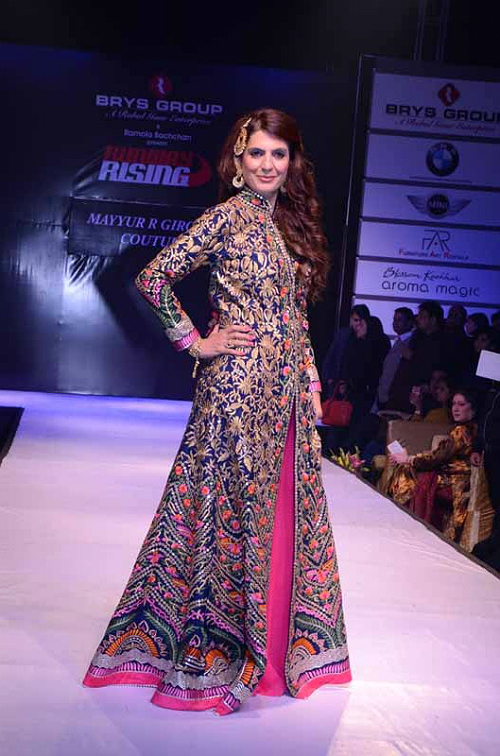 Designer Devika Sethi has launched a special colour infused line inspired by the festival of colours – Holi. 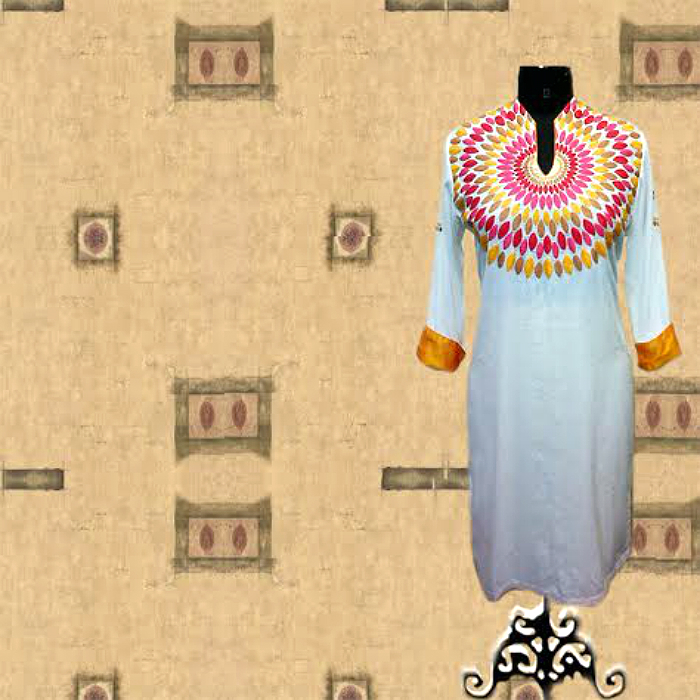 The collection comprises stylish white kurtas which people generally love to wear on this festival. She has also infused interesting embroidery of Gujarat on it. Plot No. 10, Block 2, basement, Eros Garden Charmwood Village, Surajkund, Faridabad. Monica Anand, who brought the concept of fashion lingerie and fantasy nightwear in India, says it is meant for the confident Indian woman, who is comfortable with her sensuality, who takes her fun side very seriously and loves to try new things. An ex-banker and marketing professional, she quit her job and put all her savings to establish something that she could call her own. 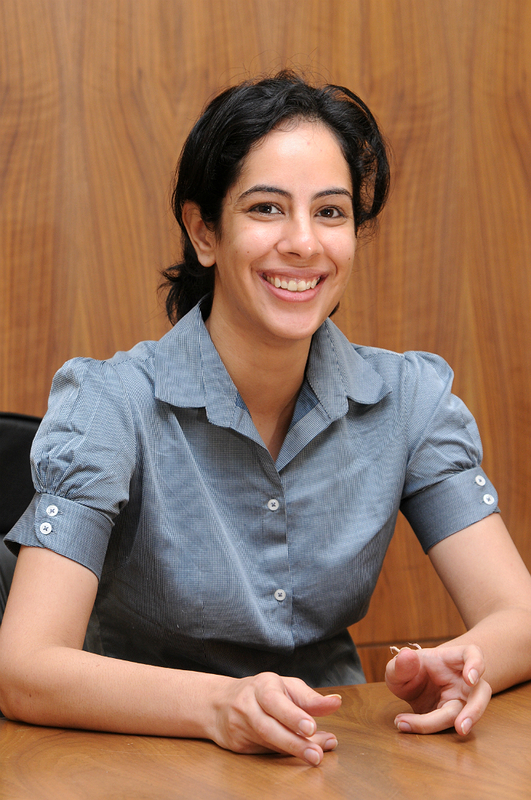 A confident Monica, 31, established Under Cover Lingerie business in November 2011, an Indian brand that provides Indian women with an extensive range of fantasy lingerie and sensuous nightwear. Apparently, the idea was to create a brand for the confident Indian woman, who is comfortable with her sensuality, takes her fun side very seriously and loves to try new things. The young and vivacious entrepreneur, Monica steers, administers and coordinates the manufacturing, marketing, sales and administrative activities for Under Cover Lingerie. Besides her business pursuit, she has keen interest in books, art, Yoga and meditation. JM: Can you talk about the concept of fashion lingerie and fantasy nightwear? MA: The conecpt is meant for the confident Indian woman, who is comfortable with her sensuality, at the same time, takes her fun side very seriously, while loving to try new things. JM: Can you talk about the genesis of Under Cover Lingerie? MA: As far as my career graph is concerned, I started off my job in a bank, followed by marketing jobs, I quit my job, invested what all money I had saved up to set up a venture that I can call my own. That is how Under Cover Lingerie business took off back in November 2011. Under Cover Lingerie is an Indian brand, which provides Indian women with an extensive range of fantasy lingerie and sensous nightwear. JM: Can you talk about the product range Under Cover Lingerie have? MA: Now, Under Cover Lingerie is India’s leading brand of fashion lingerie and fantasy nightwear. Under Cover Lingerie provides the Indian woman with an extensive range of lingerie and sensuous nightwear. Right from baby dolls, to two-piece sets and hosiery to role play outfits, we have it all. Browse through our sumptuous lingerie, glamorous nightwear, seductive accessories and exquisite gifts, simply place your order and fall in love. Under Cover Lingerie continues to defy expectations in the lingerie and e-commerce space by offering an impeccable online lingerie shopping experience. Everyone around is excited about sales in the city. Who wouldn’t want to buy the brand of their choice at a lesser value than usual? So pull up your socks to empty your wallets on Being Human Clothing bumper sale on the weekend of January 25-26, while Being Human Clothing is offering flat 50 percent off on all products (except on caps, boxers and women hoodies), according to a company statement. You can buy apparels and accessories for men and women in half the actual price at all 20 exclusive brand outlets across India. Men can now shop for the fastest selling items. cool colourful flip flops, leather wallets and belts are the perfect accessories one should not miss on this season. Cool chinos are certainly becoming one of the essential items in a men’s wardrobe. Get colourful chinos, shirts, t-shirts and much more at a discounted rate. Women love shopping and sale season is an occasion every woman looks forward to celebrate. So now women can shop till they drop as the sale brings one of the most promising categories to half its price. Besides the bumper sale, the ongoing end of season sale also offers upto 50 percent off at all selling points till February 19, 2014. Hurry up and make space in your wardrobe. Reiterating its contribution towards India’s manufacturing prowess and the society, Omron Automation India, part of Omron Group of Japan – a global leader in automation technology announced that it would focus on Automotive, F&B, FMCG, Pharma and Textile sectors this year, according to a company statement. With new alignments and an aggressive `total solutions` approach, OMRON will focus on its robotic, vision systems and a wide spectrum of its advanced technology based product portfolio to cater to the advanced requirements of the manufacturing segment like productivity, quality, efficiency and safety. 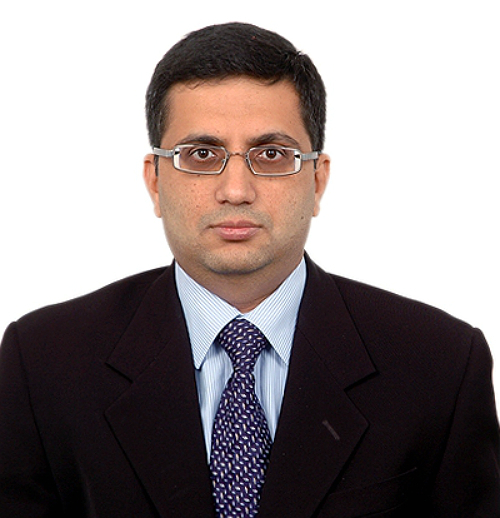 Sameer Gandhi, Managing Director, OMRON Automation, said: “OMRON is well-known for its quality products and application strength in the industrial automation segment globally. In India, as an automation partner, we understand the challenges of the manufacturing sector. We provide a complete range of offerings based on our ‘sensing and control’ technologies that are apt to assist by bringing in substantial improvements in operations. The manufacturing sector in the country is on its way to witness a boost in investments driven by the rise in consumerism and promising growth in the exports sector”. The company has been working with clients in a broad range of manufacturing with world-class products, integrated solutions and innovative technologies. Headquartered in Kyoto, Japan, OMRON Corporation is a multi-billion-dollar, diversified company. Established in 1933 and headed by President Yoshihito Yamada, OMRON has more than 30,000 employees in over 35 countries working to provide products and services to customers in a variety of fields including industrial automation, electronic components, social systems, healthcare, and the environment. The company has regional head offices in Singapore (Asia Pacific), Beijing (Greater China), Amsterdam (Europe, Africa, and the Middle East), Chicago (North America), Gurgaon (India), and Sao Paulo (Latin America). 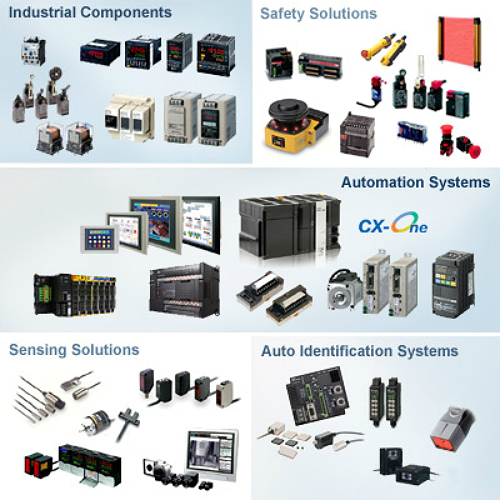 Omron Industrial Automation is a global leader providing complete automation solutions for industrial applications. Incepted in 1993, OMRON AUTOMATION INDIA caters to over eight industrial segment namely packaging, automotive, material handling, solar, food and beverages, textile and panel handling applications. The product portfolio includes Industrial components, Automation Systems, Sensing and Safety, Motion and Drivers and Software. Centering on the themes of quality, safety and the environment, it supports manufacturing innovation worldwide with unique sensing and controlling technologies. Of late, Omron has been concentrating on the solution business which solves management problems on diverse production sites. It is rapidly expanding its operations with focus on major cities namely Mumbai, Gurgaon, Bangalore, Pune and Chennai. It is also making its presence felt across the other parts of India by appointing resident engineers to address the ever challenging requirements of the clients. A major factor in Omron’s progress in the domestic as well has overseas markets has been the strong commitment towards its customers keeping ‘Quality First’. Exclusive and sophisticated designs crafted for the modern, smart and contemporary women, the Autumn-Winter 2013 collection has chic wardrobe solutions for every occasion. The brand is enticing its customers with a wide range of options spanning from casual and party wear that helps you make a stellar fashion statement. 109°F with a conscious attempt to capture its consumers by addressing their various requirements has come up with amazing offers for its most valued customers. Kick start the New Year with the latest fashion trends and add a bit of Jazz to your wardrobe at truly amazing prices. Get ready to spruce up your wardrobe as the much anticipated 109°F’s End of Season Sale (EOSS) is here. 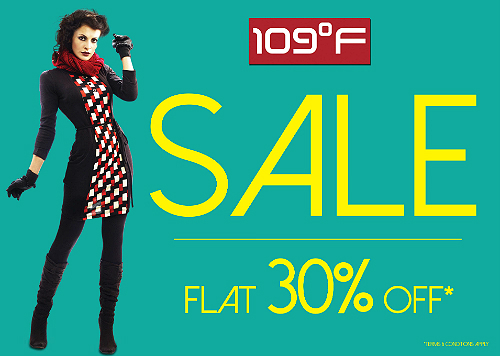 Walk in into any exclusive 109°F store from January 1, 2014 and enjoy discounts of Flat 30 percent on all 109°F and Fusion Beats merchandise. What is more, now you can as well shop online at 109f.com. 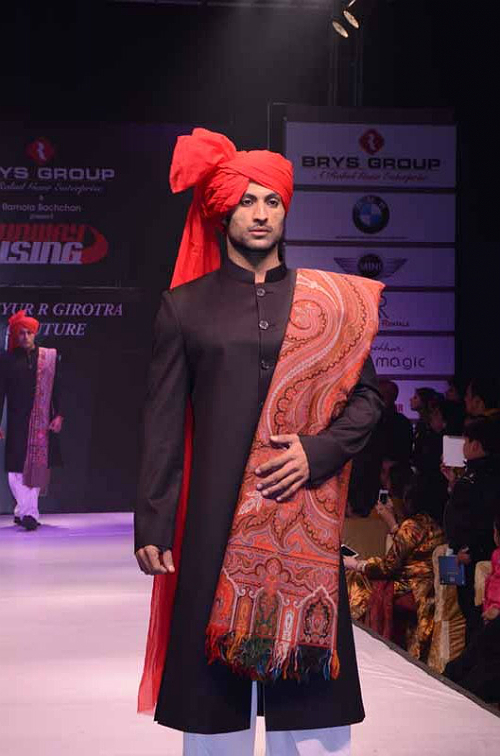 One of the most celebrated fashion designers, Mayyur R Girotra, showcased his finest ‘Jamevar’ collection at Ramola Bachchan’s ‘Runway Rising’, 2013. Amidst glitz, glamour, music and style, bollywood’s new diva Sunny Leone set the ramp on fire along on December 14, 2013, New Delhi, according to a company statement. 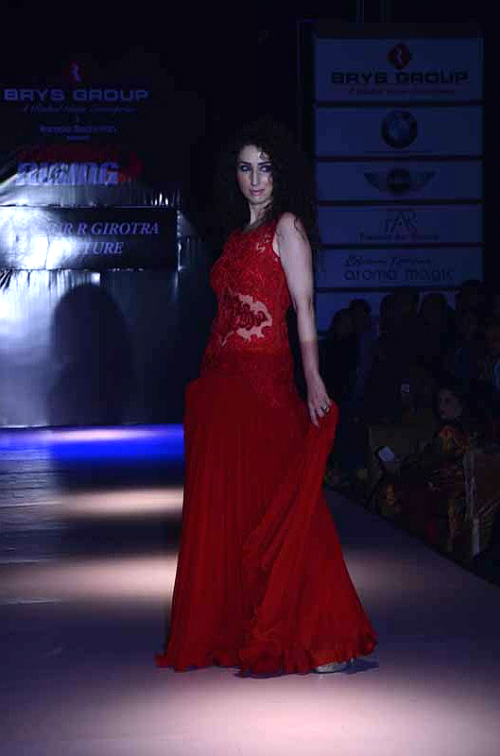 While speaking on the occasion, Girotra said: “It is an immense pleasure to be part of Ramola’s show. 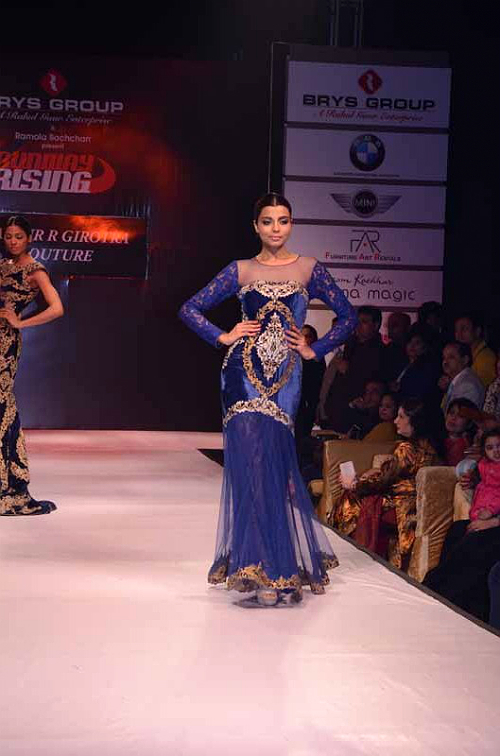 ‘Runway rising’ gained immediate popularity after its 1st edition. 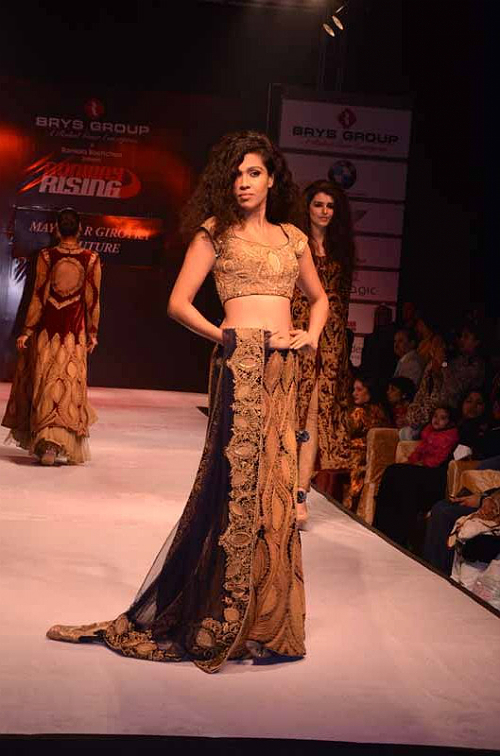 This time the fashion show along with the exhibition was cherry on the cake, audience had a great time watching it. Besides, I had rope in the very sensuous Sunny Leone . 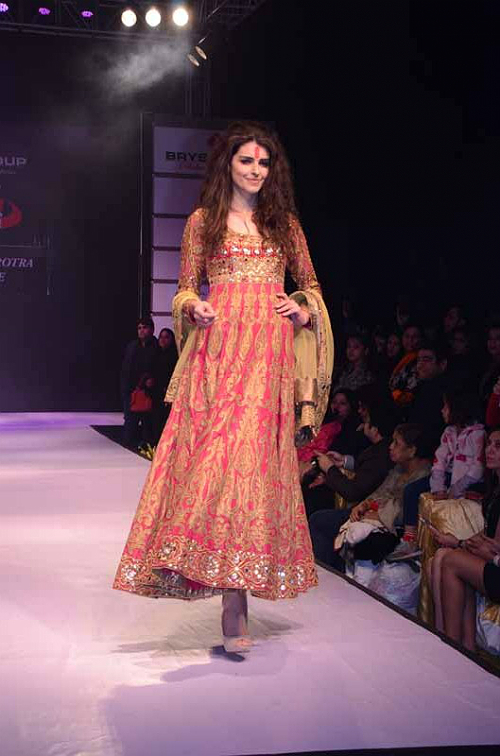 Sunny looked absolutely stunning and gorgeous in the red lehenga. She is indeed a true diva! 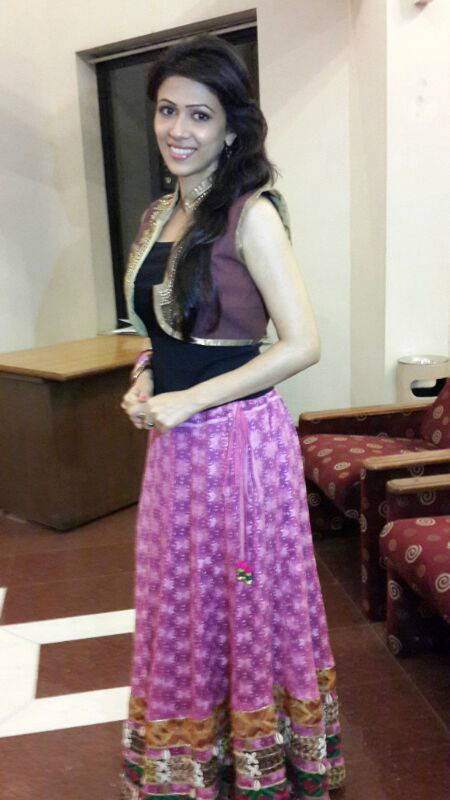 I am extremely grateful to her for being a part of my show and making it so glamorous and worthwhile”. 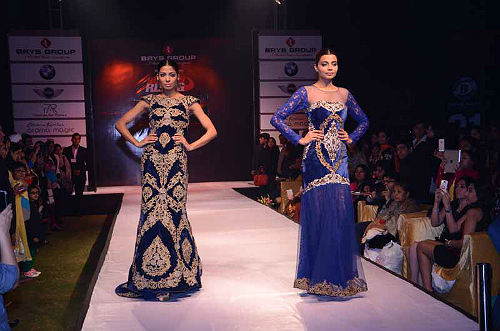 The collection included gorgeous sarees, fascinating gowns, alluring lehengas etc. 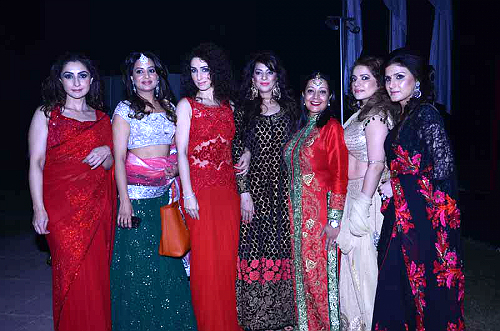 The peppy – evening affair also witnessed some of the biggest socialites and power women’s of Delhi including Neelam Pratap Rudy, golfer; Rachna Sharma, COO lebua hotels and resorts; Anukant Dubey, wife of MP Nishikant Dubey’s wife and many more gracing the ramp for designer Mayyur. Weaving together the threads of extravagance and expert design, Mayyur Girotra pushes the envelope of high fashion as he concocts a diverse collection of Indian bridal couture that is truly fit for Kings. 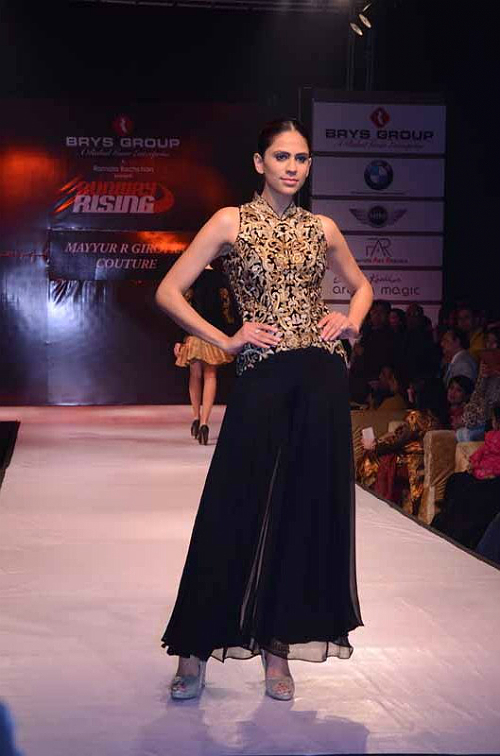 A rapidly emerging couturier, Mayyur breaks free from conventions and rules to spell magic with his work in Indian festive dressing. 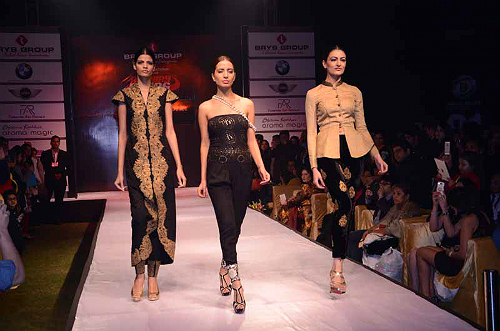 Be it a girdled fishnet skirt with an embellished corset blouse or asymmetrical embroidered coats paired with pencil trousers. 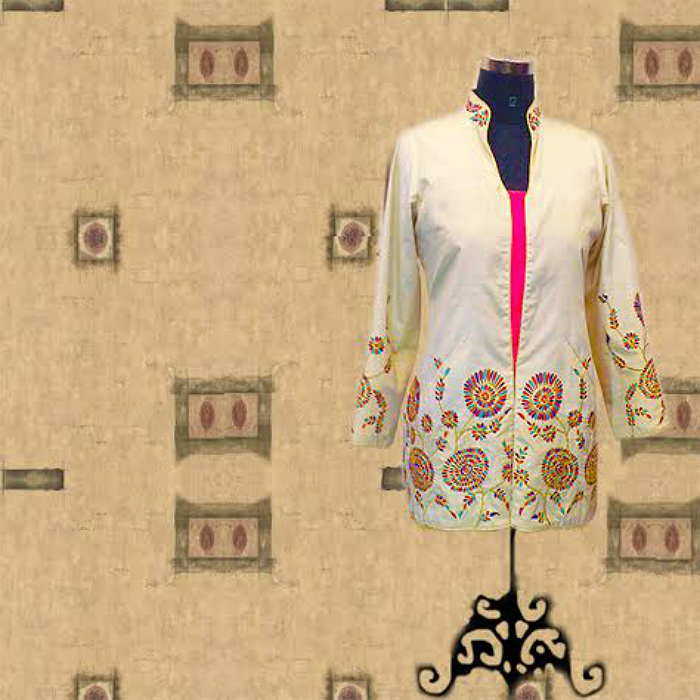 Mayyur launched his label in 2009 and in this little time has quickly grown as a custodian of Indian textiles and embroidery. The designer is devoted to lending Indian couture a new chic statement –imbuing a touch of royal blue to the essence of all his outfits. Sensual gowns in the finest chiffon, graceful flowing anarkalis with impeccably intricate thread work and gorgeous Victorian jackets in opulent reshum and zardozi adaptations – the collection rivets on a harmonious amalgamation of Victorian ideas with Indian sensibilities. A deep study of the architecture as well as thread work in the royal destinations of India, such as City Palace Jaipur, Amir Fort, Fatehpur Sikri and more has greatly influenced the outcome of his irresistible gowns and stunning lehengas. He also designs trendy chunky accessories every modern woman would aspire to wear! 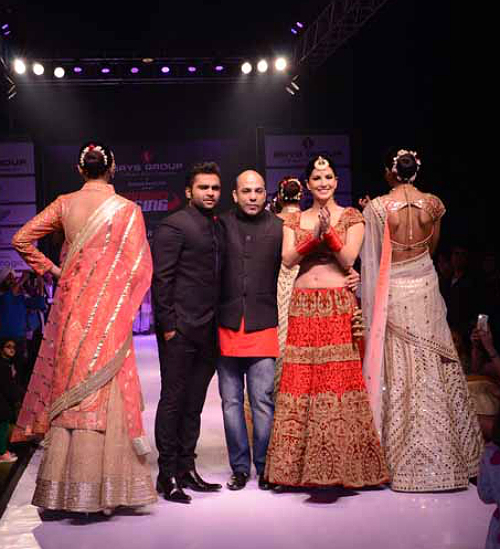 Having been part of several successful platforms such as Lakme Fashion Week, Dubai Fashion Week, Dubai Bride Show, Blenders Pride Fashion Week, Kolkata Fashion Week and many more, Mayyur has also had the honour of being picked by Maharaj Narender Singh, son in law of the late Maharaja Bhawani Singh of Jaipur, to redesign the official uniform for the Royal Polo Team of India. Not only did he work his magic on the Polo T-shirts, Mayyur also designed for the team formal breeches and achkans which may be worn off the field with exquisite style and panache. Mayyur preserves style and taste as he nips and tucks for today’s bride who desires comfort, class and most importantly, culture. It’s that time of the year again when we bundle ourselves up in everything warm and snuggly and LimeRoad.com has just unveiled the most irrestible slew of scarves online, according to a press statement. Sure, the scarf isn’t a new it’s definitely the best way to make a fashion statement. 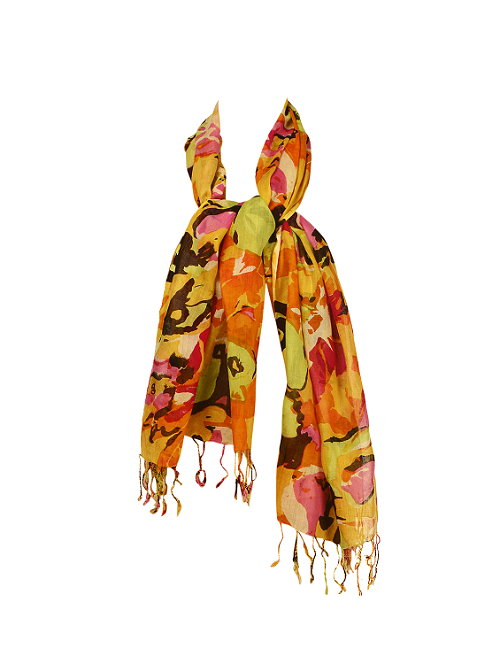 Choose from a collection of glamorous emblazoned part pop and part psychedelic prints in silk satin, eye catching Lady Gaga scarf from Springflies Design and if you aren’t a pro at tying it together, opt for an infinity scarf from Chalk and Cheese Lifestyle that will stay and add an instant cool factor to your ensemble. For office-goers, pashminas from Vayana and long scarves from Creative Bee are the perfect pick. Scarves are hot favorites this season and allow you to completely transform a plain outfit into a style statement with minimum effort. Winter collections are just about in shelves right now and we suggest you be on the lookout for bright coloured wraps which look lively both indoors and outdoors. So what are you waiting for? 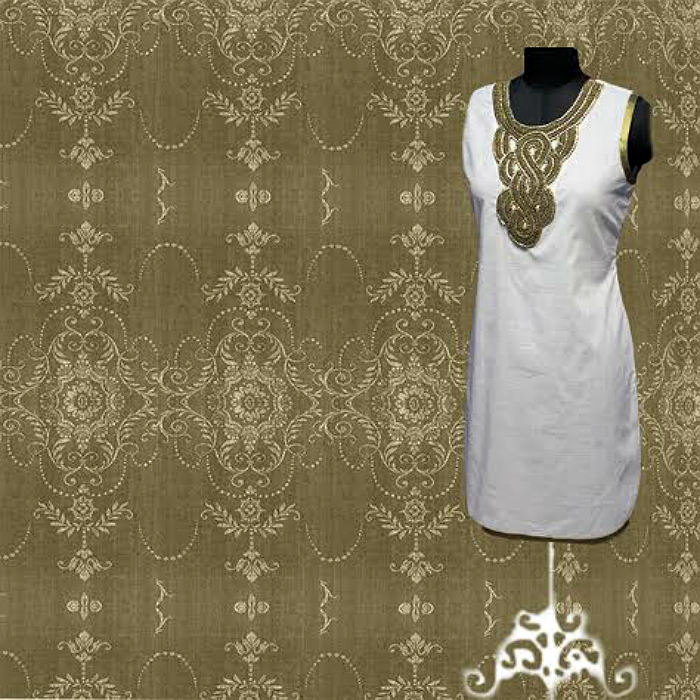 Prices starting at Rs 200 only! Brands Available: Springflies Design, Creative bee, Vayana, Dama and many more. For more details, visit limeroad.com/scarves. Chhabra 555,one of the well known name in Indian ethnic wear, opened its new store in Raipur which is located at Chhattisgarh. Chhabra 555 team and the visitors celebrated the grand opening of its new retail store, according to a company statement. The genesis of Chhabra 555 dates back to more than half a century. 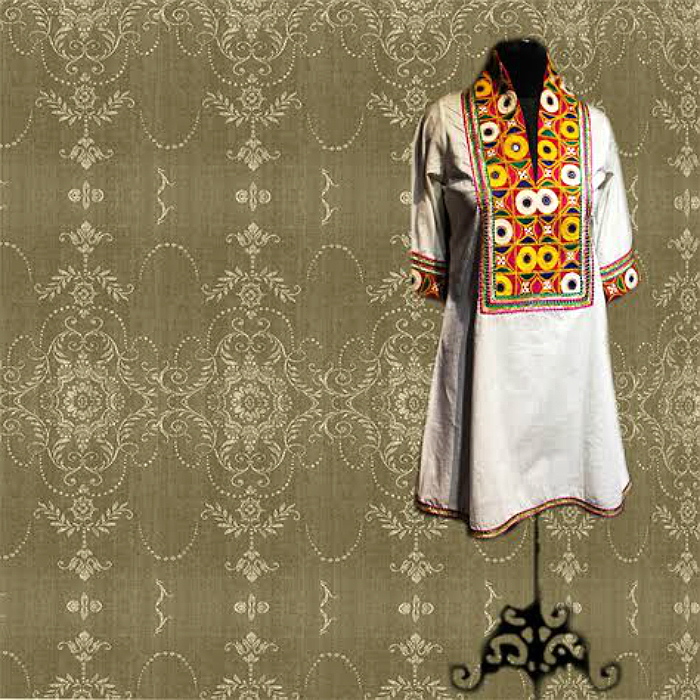 Signifying quality and rich design innovation, its spectacular ethnic fashion creations have made their way into the wardrobes of numerous women across India. 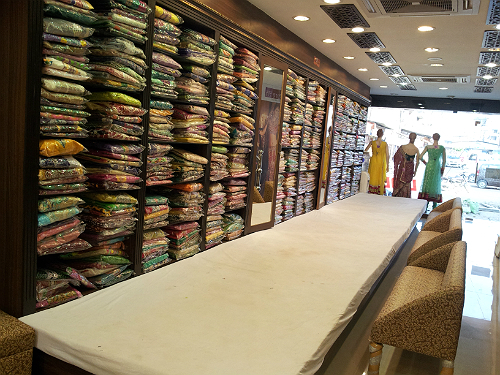 Chhabra 555 offers a stunning range of sarees, suits, lehengas and bridal collections through its network of 60 stores spread all across India. Its vision is to become the ambassador of Indian culture by taking Indian ethnic wear for women to every nook and corner of the world. The store has 1,000 square feet area and the collection that is aligned with the choices and preferences of the customers, who travel to purchase products from far and wide. The outlet showcases affordable range from RS 1000 and goes till Rs 30,000 varies from unstitched to readymade suit, duppata, anarkalis, readymade bridal lehengas, half & half sarees, embroidered sarees, slacks, scarves and stoles at their recently launched store features vibrant hues, subtle embroideries and minimalist detailing done on contemporary product line. Chhabra 555 runs a thriving business rooted in Indian culture and tradition which wraps an Indian woman’s presence in the thread of beauty and it’s almost surrealistic now they are hot-favorites among the masses. 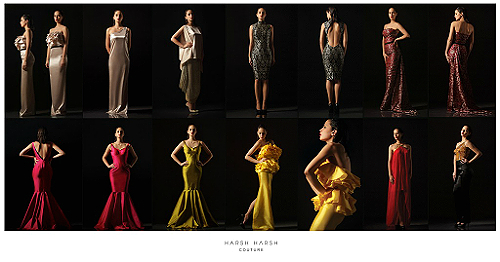 Luxury label, ‘Harsh Harsh Couture’ by ace fashion designer, Harsh Gupta just released the Christmas, New Year collections. The collection is inspiration from the song ‘secret’ by Madonna, Harsh Gupta of Brand label ‘HARSH HARSH’ loved that song and found it very captivating! With this collection, he wanted to interpret the timeless romance and seduction that he felt deep within, while listing to this incredible piece of music from bedtime stories by Madonna. He kept visualising a modern, feminine, confident, sultry and very attractive woman, while conceptualising the styles. The collection has variety of pieces apt for a glamorous, high-end, cocktail evening. 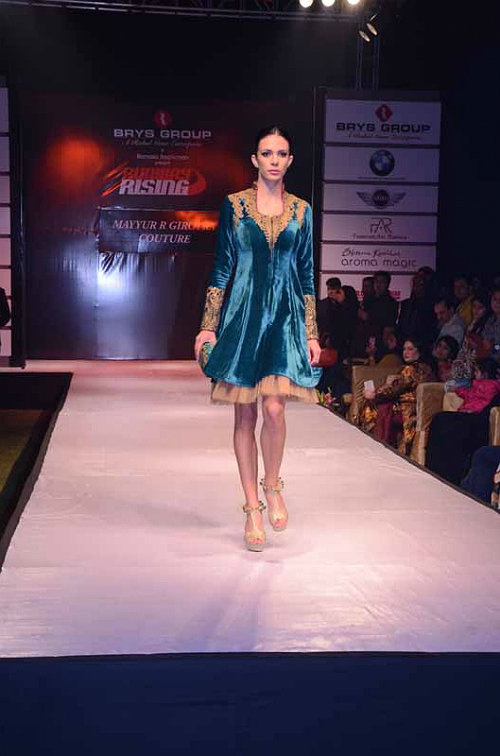 The pieces are made in luxurious fabrics like gazar silk, satin-silk, silk-taffeta, single jersey Lycra, silk-chiffon, georgette and rich-brocade. He always sees HARSH HARSH woman in bodycons and figure-flattering silhouettes, celebrating their womanhood in the most alluring manner. Availability : Bunglow-40, first floor, chapel road, Bandra-west, Mumbai-400050, India, call – 7506064914, facebook.com/fashionhouseharshharsh.